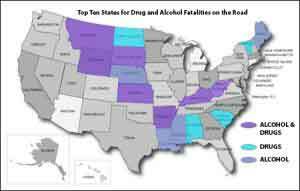 The people at www.drugtreatment.com analyzed data from the National Highway Traffic Safety Administration (NHTSA) to find out the top ten states for drug and alcohol fatalities behind the wheel. While this study that branched from 1995 to 2013 was very informative, the information they found was quite alarming. 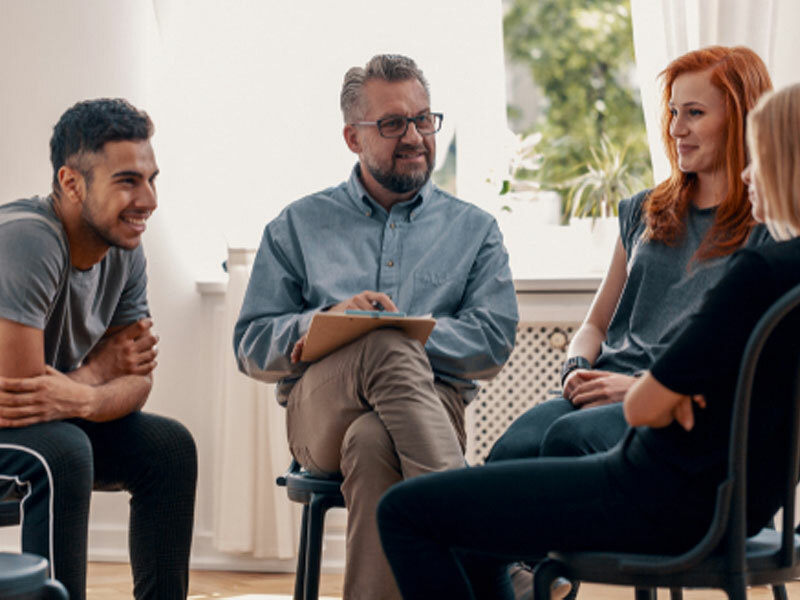 When people think about drugs and alcohol and even fatal accidents involving drugs or alcohol, they stereotype big cites as the main culprits for this type of activity. That is why the results are so shocking. The big cities and states did not even rank in the top ten states for drug and alcohol fatalities behind the wheel. Actually states like California, Illinois, Florida, and New York were among the lowest rating when it comes to this type of activity. So which states ranked in the top ten and why? None of these states stick out as party driven states, that are populated and have bars and night clubs everywhere, so why are these states ranking in the top ten states for drug and alcohol fatalities behind the wheel? While there are various factors to consider here, the main one that jumps out at me is the transportation factor. In busy cities, where night life is populated with people from all walks of life, transportation is usually very prevalent. For example, if you look at Chicago, New York City, and L.A., they all have various methods of transportation, including trains, buses, and taxis. People enjoying a night out on the town can easily find a way home, that does not involve them getting behind the wheel while intoxicated or under the influence of drugs. States like South Dakota, Wyoming, Arkansas, Nebraska, Montana, and Mississippi do not have as many varieties of transportation as the more populated cities and states. The lack of public transportation lead people in these states to drive themselves around, even when they are under the influence of drugs or alcohol or both. As for why different states rank higher in drug fatalities as opposed to alcohol. That may be the environment of the area. North Dakota, Wyoming, Montana, West Virginia, and Kentucky are not exactly known for their entertainment values. With the lack of ability to go to the theatre, shopping malls, the beach, and other various activities people are left with only a few options. One of those options includes using drugs and alcohol. Dealers target certain areas and see where they can make the most money, without being caught by law enforcement. These areas include the above states for their ability to sell drugs in areas that are not heavily enforced with police officers. Another find in this study was that male deaths are significantly higher when it comes to the fatality rates. Males that are 21 years old are around seven times more likely to be involved in a fatal drunk driving or drug influenced accident than women of the same age. Why is that? While studies are still being completed on this question, many believe that males are bigger risk takers than females and convince themselves they are able to drive under the influence, which as the results show is not the case. Hopefully society will be able to learn from this study moving forward.